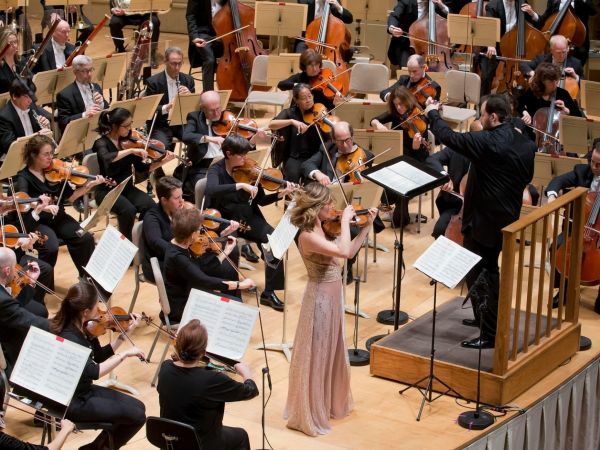 WHRB Classical speaks with renowned Georgian violinist Lisa Batiashvili and reviews her performance of the Szymanowski Violin Concerto with the Boston Symphony Orchestra. 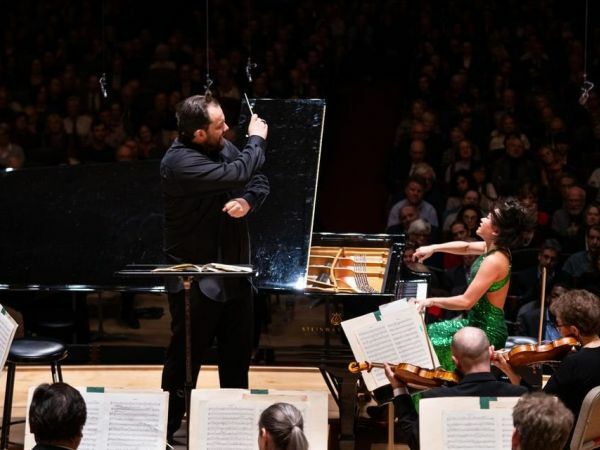 WHRB Classical's Topher Colby reviews the Boston Symphony Orchestra's performance of the Schumann Piano Concerto and Bruckner's 9th Symphony with pianist Yuja Wang under the direction of Andris Nelsons. 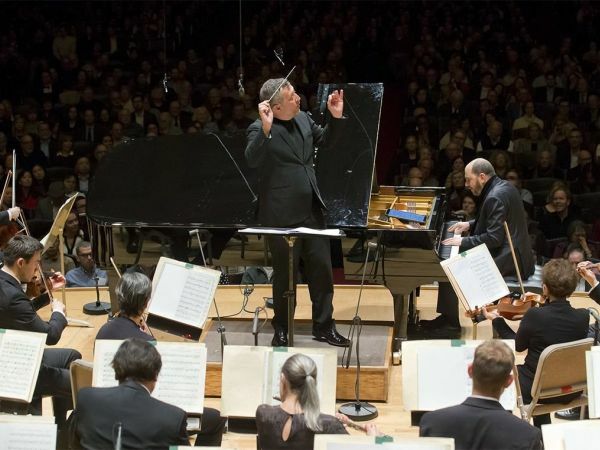 WHRB Classical producer Daniel Shin reviews the BSO's premiere of Thomas Adès' Concerto for Piano and Orchestra. 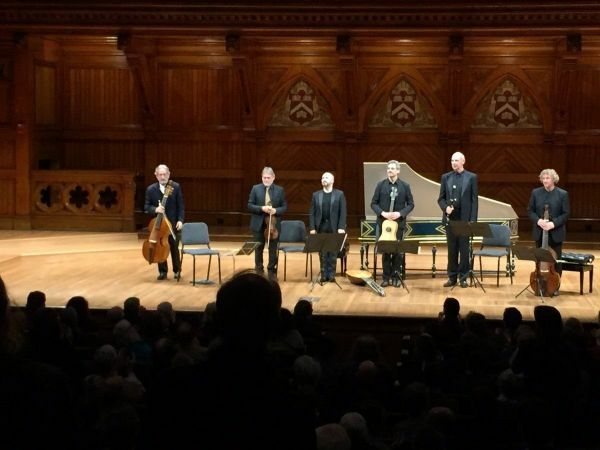 WHRB reviews Jordi Savall's recent concert with the Boston Early Music Festival at Sanders Theatre. 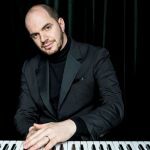 The concert was based on the soundtrack for the French film Tous les matins du monde which Savall recorded in 1991. 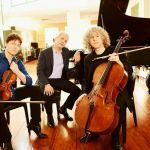 The concert celebrated the legacy of 17th century viol masters Marais and Saint-Colombe and demonstrated Savall's commitment to continuing this legacy as a viol player himself. 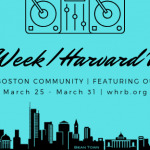 During WHRB’s inaugural Boston Week/Harvard Weekend, on classical air, we featured over 20 ensembles from Harvard, Boston, and Massachusetts, showcased musicians, conductors, and composers making great contributions to the local classical music scene, and gave away over 40 tickets to concerts in the Greater Boston area! 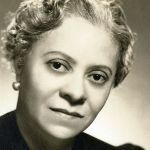 We have compiled some of the social media posts, exclusive interviews, and live recordings here.